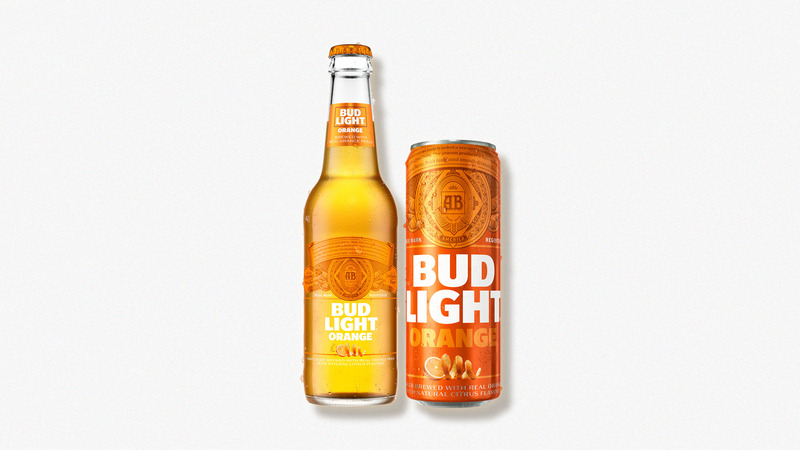 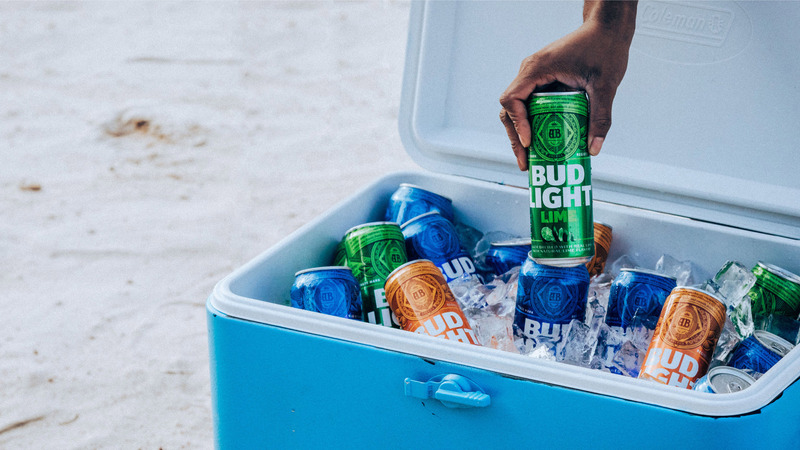 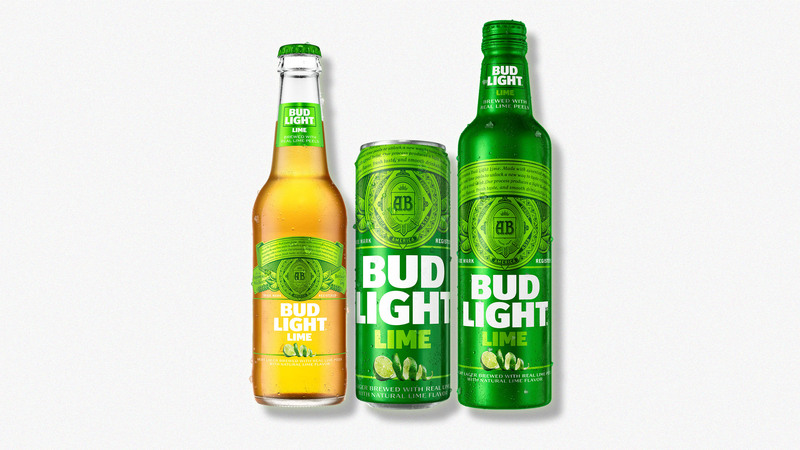 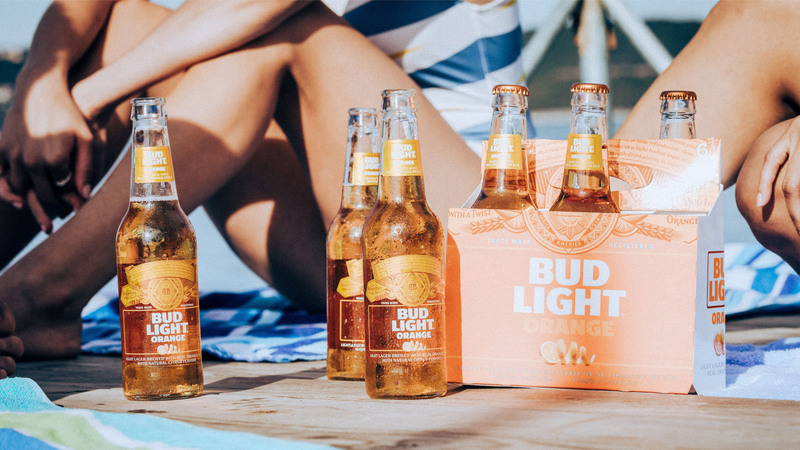 Bud Light Lime has a new brewing process and needed its' packaging to represent that. 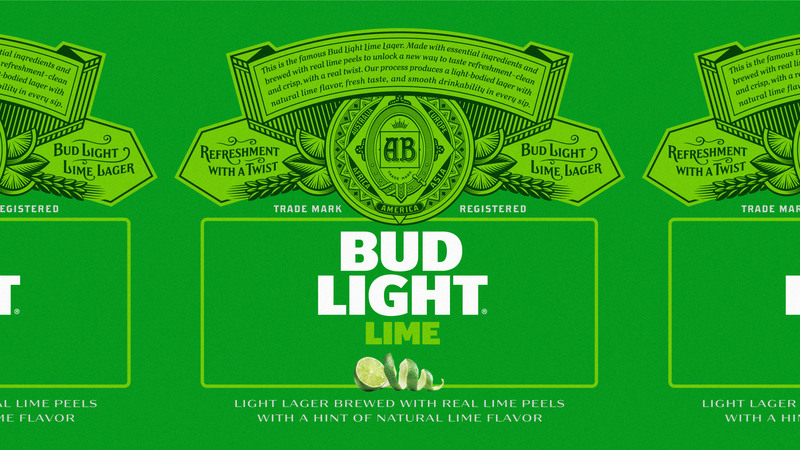 Now brewed on top of real lime peels to provide a natural lime flavor, fresh taste, and smooth drinkability in every sip. 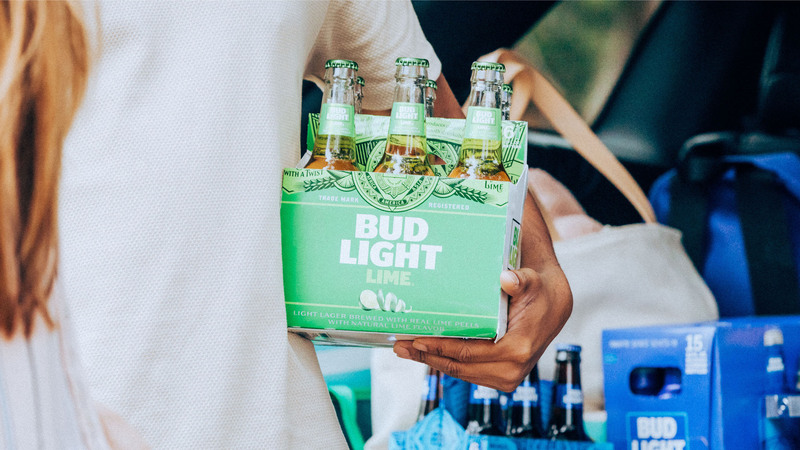 This summer, live limed.